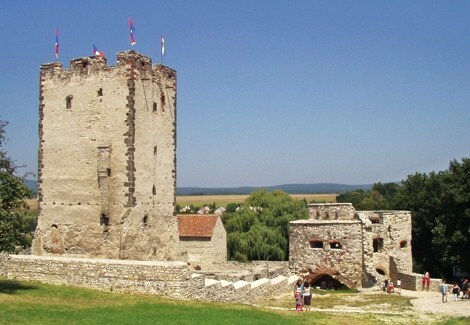 25kms from Tihany, among the hills of Balaton-Uplands stands the tower of a medieval castle. Besides the XV. century castle and the museum inside, a historical wax musem and the regular castle games can be viewed too.